I enjoyed a couple of good books recently and thought you might too. 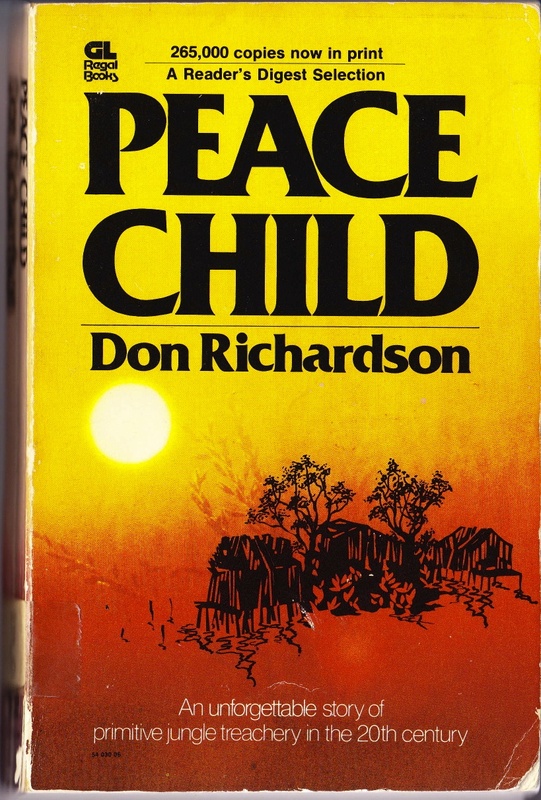 Peace Child by Don Richardson will no doubt be familiar to many of you, at least by reputation. It’s been out at least 40 years, translated into many languages and made into a film. Finally I have actually got round to reading it for myself! Briefly, if you didn’t know, it recounts the story of how in the early 1960s Canadian missionaries Don & Carol Richardson lived in a remote part of Irian Jaya with the Sawi tribe. For the Sawi people – cannibalistic head hunters using Stone Age technology – it was their first contact with the outside world. Richardson is an able storyteller who transports the reader into both the jungle environment and the treachery-honouring mindset of the Sawi people. How do you tell the gospel of Jesus to a people who think Judas is the hero of the crucifixion account? The answer finally came in discovering a redemptive analogy already built in to the culture and worldview of the people – the peace child – which served as a bridge to understanding. Read the book for yourself or check out this 15 minute video recounting a return visit by the Richardson family 50 years on. 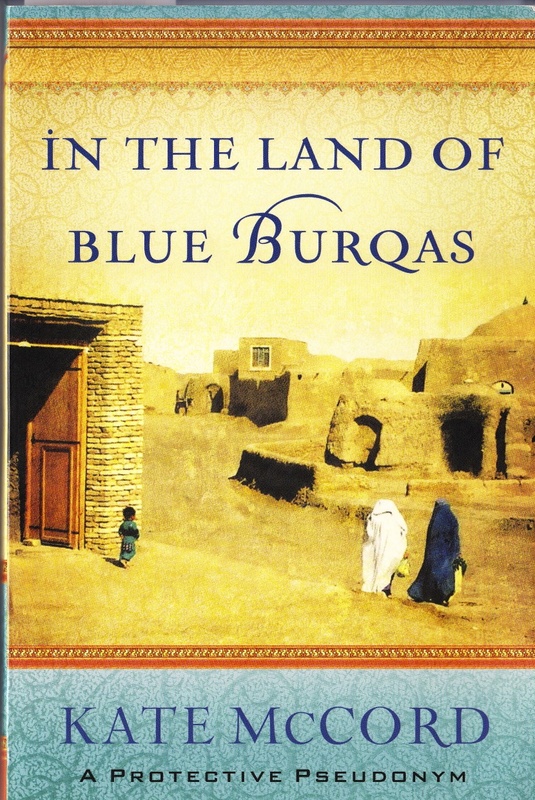 My second book, In the Land of Blue Burqas, is much more recent. Again the author is a very good storyteller who takes you into a very different world. Kate McCord (not her real name) is a Christian who spent five years in Afghanistan working for an NGO empowering local women. She gave up many ‘freedoms’ Western women take for granted in adapting her dress and public behaviour in order to be accepted. She learned the language and spent countless hours in homes engaged in conversation with Afghan women. As she listened to their stories she began to gain insights into the Islamic culture and worldview of the Afghan people and learned how to express her own (often opposing) values in ways that avoided offense. She had to disentangle what she understood to be Biblical values from what were simply those of her own, Western culture. She told stories about ‘the honourable Jesus Messiah’ in ways that connected with the women – who were often illiterate. Here’s a good example of how to communicate the gospel in a potentially very hostile environment with integrity, humility and grace. It’s a thought provoking and highly recommended read. The link between the two books will be apparent. Both tackle the ongoing need to listen and understand the culture of those with whom you speak. I was encouraged in my journey with international students to listen well and learn about the stories that connect. Happy Reading.